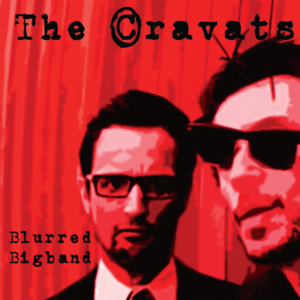 The latest 7″ single by the wonderful The Cravats. In this mans humble opinion…this is the greatest single ever released!!!! But then again, I’m a huge fan. But lets face it, with the Cravats your either a huge fan, or not a fan at all. Buy this record, you WILL NOT be disappointed.